Traditional web marketing is all about drawing people towards your product. You make yourself known to your customer through banner ads, sponsored content, guest blogs and so on. Ideally, your marketing efforts will bring visitors to your website. But that’s not the end of your marketing efforts. Once a visitor leaves your site, you can still effectively engage with them. This is called retargeting – and it’s a valuable tool for your marketing toolbox. If you’re familiar with building a mailing list, then you already understand the basics of retargeting ads. A retargeting list is similar to an email list – only without the opt-in. Both your retargeting list and your email list give you access to a highly targeted niche audience of customers interested in the products or service you provide. What is the Best Retargeting Ads Company? The easiest, most effective way to create a retargeting campaign is to use a retargeting service. There are a few to choose from including Perfect Audience, AdRoll and Retargeter. Each one is a popular product with a lot to offer. How Does Retargeting Ads Work? Retargeting sounds complicated, but the software makes the process very simple. 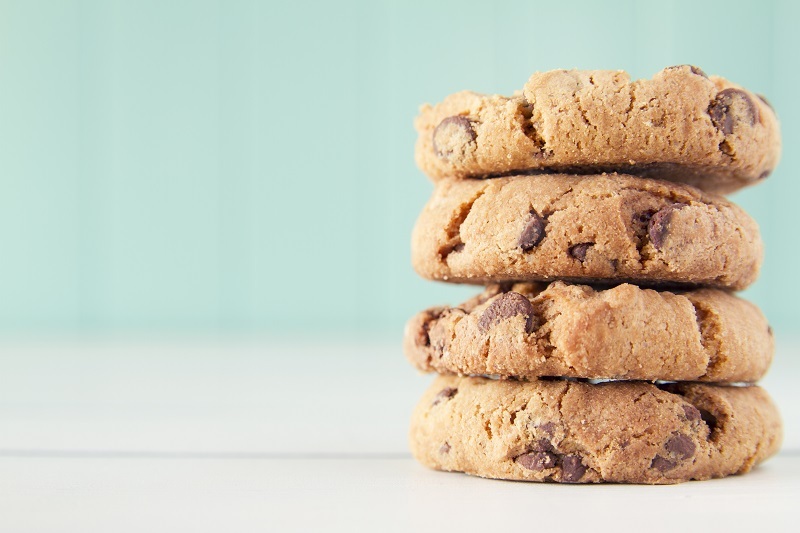 When visitors land on your site, a retargeting cookie is placed on their computer through their browser. This cookie is added by a simple script which is added to your website by the platform. Once the retargeting cookie is adding to the visitor’s computer, you’re able to target them through a variety of common advertising channels such as Facebook, Twitter, Google AdWords and more. As with any marketing process, it’s all-too-easy to get caught up in the metrics and details. Always remember that, first and foremost, you’re dealing with real people. Focusing on their needs will bring the best results. Reaching customers might not be the problem. The product or service you provide might not be meeting the needs of your visitors. Think of it this way: If a restaurant serves terrible food, do you really care how many coupons they send you in the mail? All the advertising in the world isn’t going to help if your product has a critical issue. Be honest – does your competition have a better product? If not, do they offer better prices? What feedback are you hearing from your customers? What type of reviews do you get in your marketplace? Don’t Be Shockingly Specific – Ever looked at a cool product on one site only to have an ad for it show up in your Facebook feed right away? This makes your brand look shady to potential customers. Frequency – Overexposure isn’t just annoying; it can also cause “adblindness”. We recommend a retarget rate of around 15 to 20 ads per month. Offer Useful Content – During this second chance, focus on bringing value to your potential customer. Offer them a free eBook related to your industry or other goodies. You want to slowly begin a new relationship with your retargeted audience. Privacy – This is especially important if the product or service you provide can be somewhat personal (toenail fungus cream, for instance). Regardless, you want to be subtle and respectful with your retargeted ads. No advertising bombardment! Now that you know how to (and how not to) use retargeting, let’s get started. 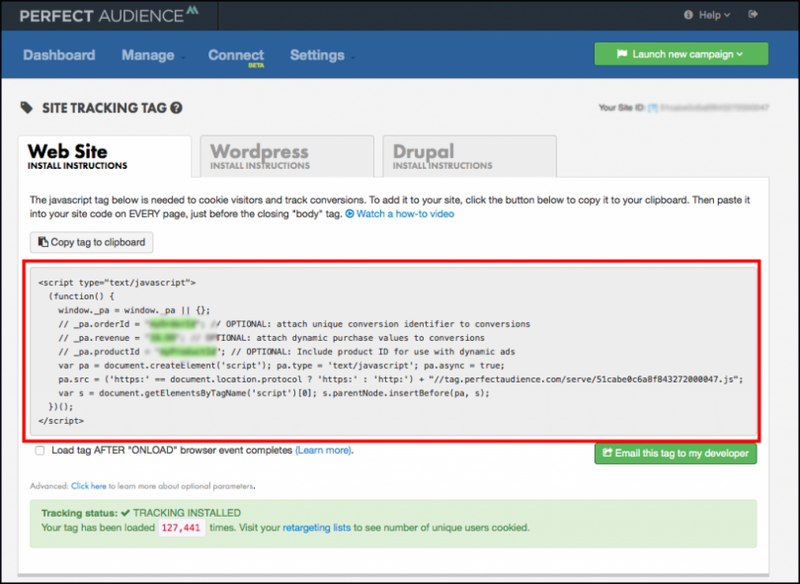 Today we’re going to teach you everything you need to setup a retargeting campaign with Perfect Audience. Don’t worry – it’s easy! CLICK HERE to claim you FREE 14-Day-Trial of Perfect Audience. The retargeting pixel drops the cookie into your visitor’s computer. This is what captures the data which then makes up your retargeting list. WordPress and Drupal can simply install a plug-in. Otherwise, you’ll need to add a small script on your site. Complete instructions can be found here on the Perfect Audience walkthrough. The types of lists you create depend upon the types of customers you have. Each list should serve a different purpose. For instance, you’ll target readers of your site’s blog differently than customers known to browse your product line. Lists can also be set up for exclusion purposes. Customers who have visited your site and made a purchase don’t need to be retargeted. Remember: Not all customers are the same. Lists let you treat each customer according to their needs. Now you’re able to build lists. The next step is to start a campaign. 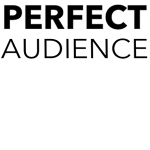 Perfect Audience has a minimum list size of 1,000 before you begin your campaign. That’s fine – you can use that time to prepare. Identify top pages. This shows you which pages your visitors spend the most time on. Identify geographic data. 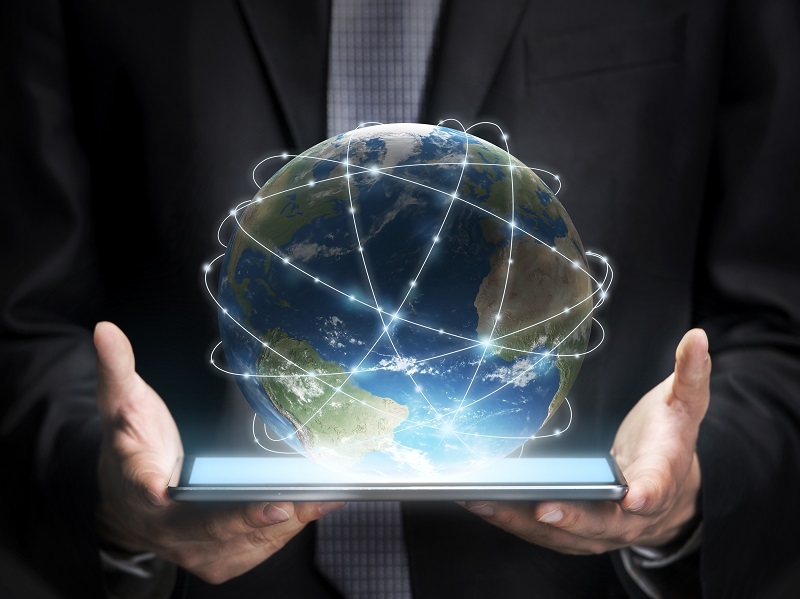 This shows you which countries provide the highest quality traffic to your site. Analyze previous ad campaigns. This can show you which themes were effective with your audience (and which weren’t). You’ll want to note the channels, ad headlines, images, offers, ad copy and any other aspects of your previous campaigns. Web Retargeting Ads. These are banner ads across the web. You can place them across multiple sites, tailoring the ads to different advertising channels. Web Retargeting campaigns are great for building brand awareness. Facebook Sidebar Retargeting Ads. These are ads which appear in the Facebook sidebar. They’re often used as a complement to Newsfeed advertising. They’re also cheaper than Facebook Newsfeed advertising. Facebook Newsfeed Retargeting Ads. These are ads which appear within the Facebook news feed. Done correctly, these are an unobtrusive form of native advertising. These ads can also help increase the likes on your Facebook page. In order to run these ads, you need to grant Perfect Audience access to your page. Dynamic Retargeting Ads. This type of advertising works well for e-commerce sites who sell multiple products. This is a fairly complex type of retargeting. Twitter Retargeting Ads. These are sponsored tweets on Twitter. This is an expensive form of advertising which is usually only used in large-scale campaigns. 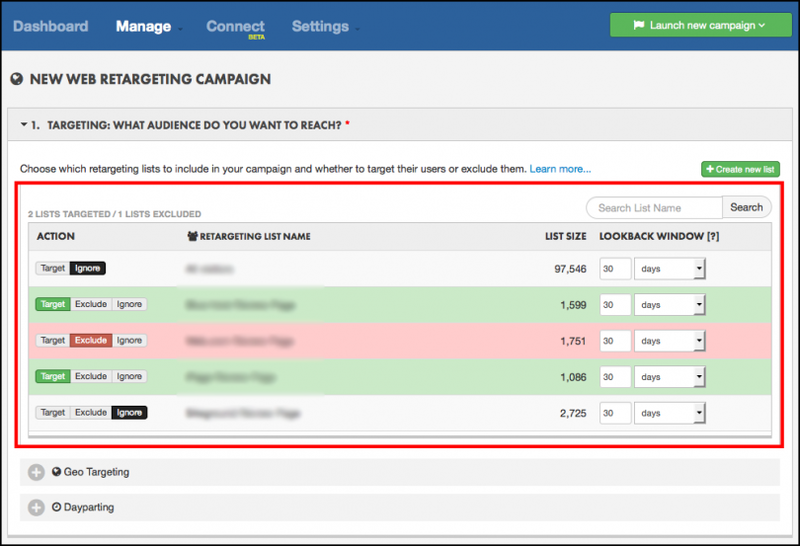 Using the lists you’ve already created, you want to create a targeting strategy. This is how you’ll connect with potential customers. Note that part of a targeting strategy is excluding customers based on certain criteria. You’ll also need to choose a lookback window. This is the number of time users will be retargeted after they’ve been added to a retargeting list. A window of 30 days works well for general purposes. When retargeting for the purposes of brand awareness, you can extend that window to 90 days. If you’re retargeting in order to promote a limited event, you might want to drop the window down to 10 days. Now it’s time to create some ads. Obviously, your ads are the cornerstone of the whole campaign. 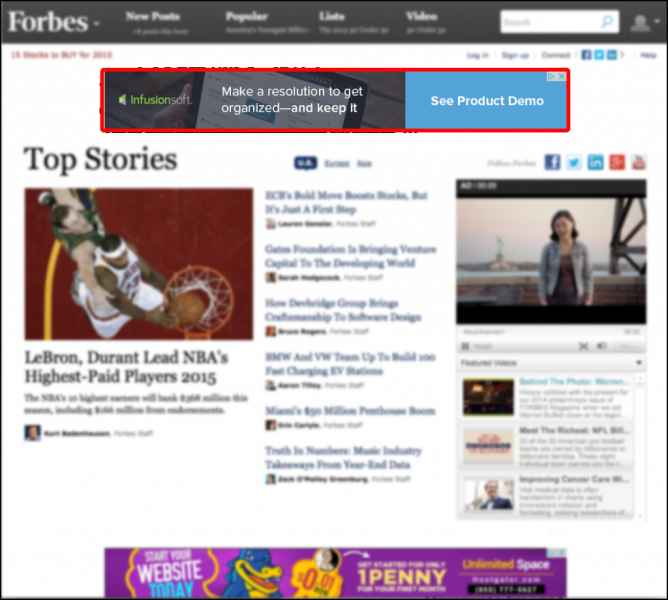 With retargeting campaigns, you’re paying each time the ad is shown (not when the ad is clicked). So you want engaging ads which will create a high click through rate. Sometimes, you can recycle ads created for previous campaigns. In most cases, however, you’re going to want to create new ads specifically for your retargeting campaign. Your landing page needs to connect to your advertising in theme and style. Whatever your ad promises should be immediately available on your landing page. This could be information, a limited time sale or anything else. Alignment is key here. Your landing page should align to both the needs of your target audience and the ad which brought that audience to your site. As you probably already know, there’s really no limit to the amount you can spend in a marketing campaign. This is why it’s important to set your budget early so you don’t get caught up and spend more than you need to. You want to run your retargeting campaign for at least two months. Also, if you’re new to retargeting or are using a new strategy, you’ll probably want to start small at first. We recommend a test budget of around $50 a week. Setting up conversion goals is pretty straight-forward in Perfect Audience. 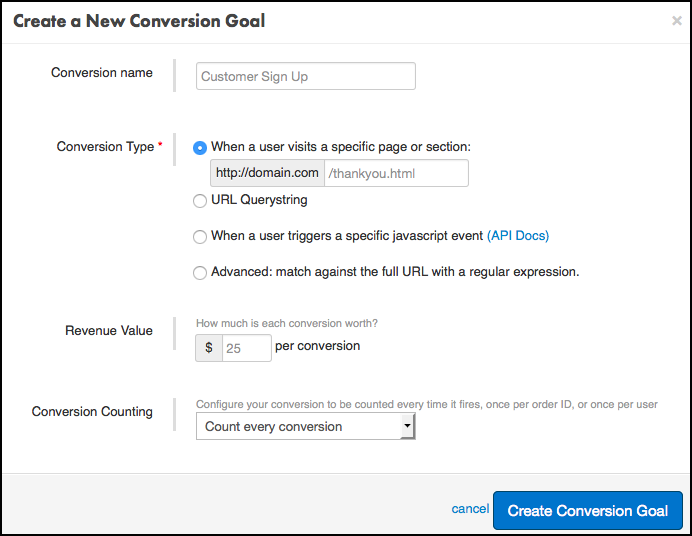 Simply click “Create a Conversion Goal.” There is a variety of conversion types to choose from. You’re ready to go! The last step is to enter your billing info and launch your campaign. But don’t just sit back and put your feet up. 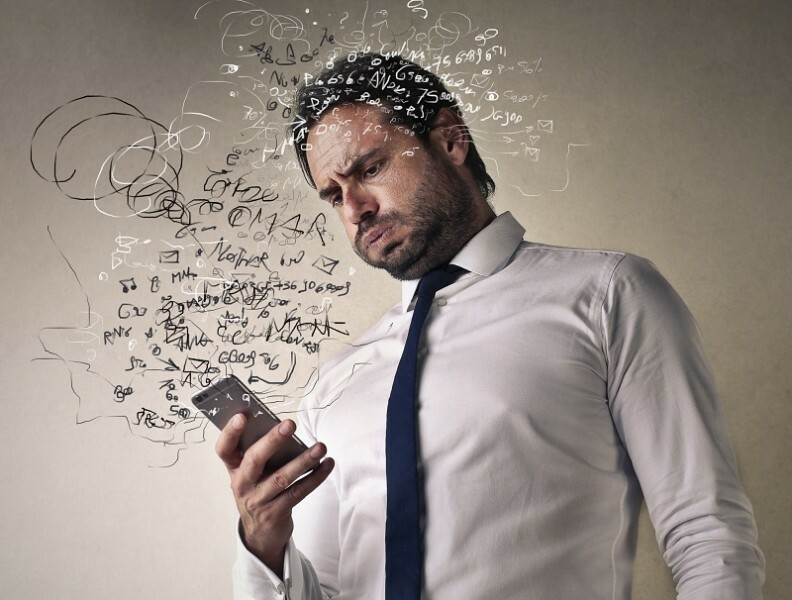 Now you need to optimize your campaign. Optimization can make or break your campaign. You’ll collect data for about the first two months. Then you’ll use that data to make changes to your campaign. This tweaking is how you’ll learn the best ways to reach your target audience as effectively as possible. Click Through Rate. This is the number of people who click on your ad. Cost per Milli expressed in dollars. This is the cost to you per every 1000 impressions your ad receives. 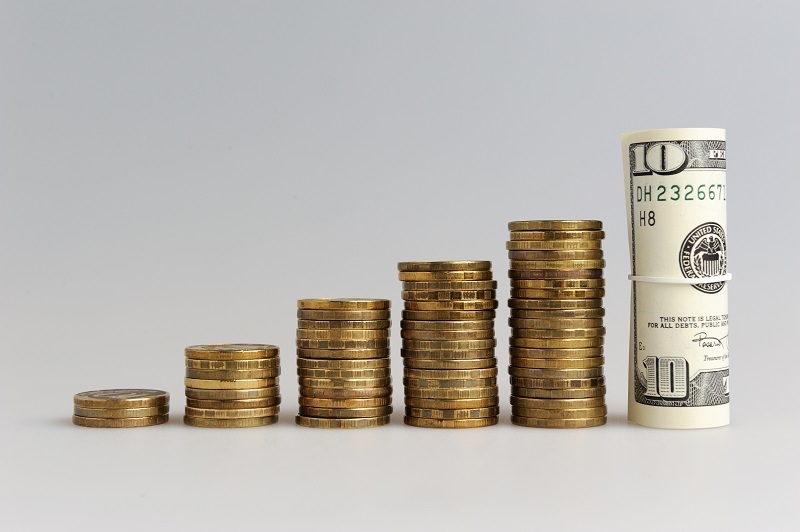 Cost per click expressed in dollars. This is how much you pay for a click. Click Through Conversion Rate, expressed as a percentage. This is the amount of people who click on an ad and then convert. View Through Conversion Rate, expressed as a percentage. This is the amount of people who view your ad and then convert. Return on Investment, expressed as a percentage or in dollars. This is the amount of money you make versus the amount you spend. This is how you’ll boost your top performing ads and drop the ads which are simply a waste of money. 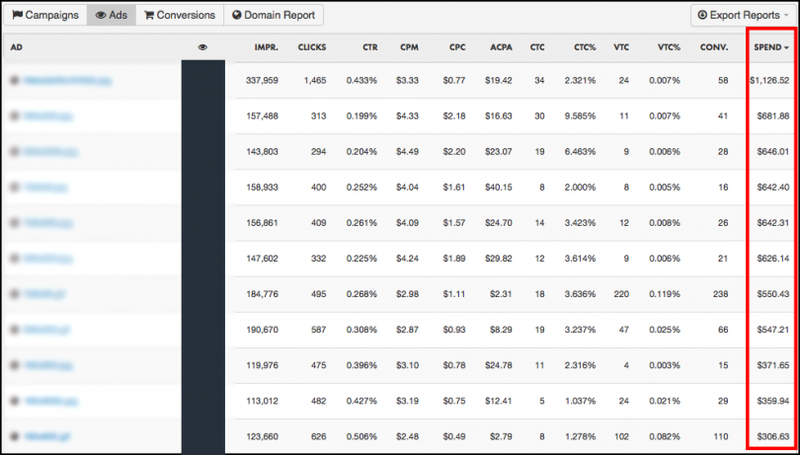 You can determine the strength of each ad by looking at the CTR, CPC, impressions and conversion rate. To access this info in Perfect Audience, go to Dashboard and click the Ads tab. Note that this process takes time. You want an ad to have at least 1,000 impressions before you make any decisions about its effectiveness. This allows you to choose where your ads are shown. 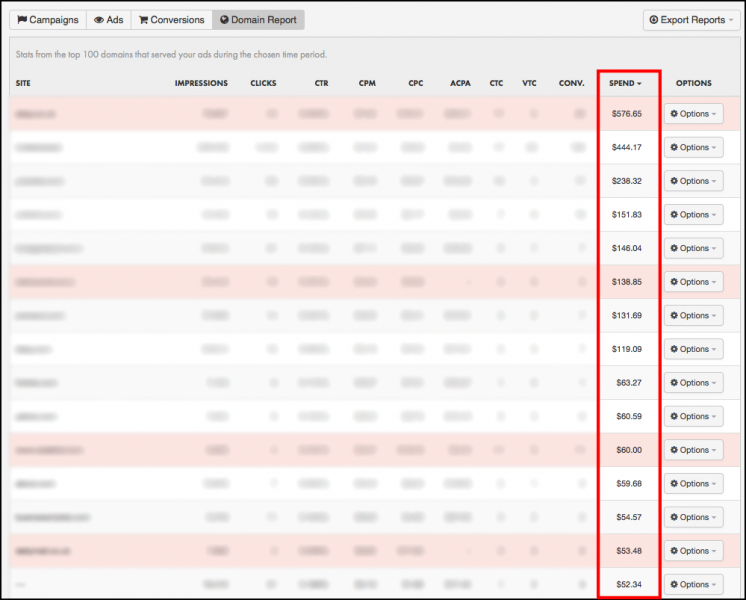 In Perfect Audience, you can access this by going to the Dashboard and clicking on the Domain Report tab. You want to look through the report and identify any domains which are underperforming. Simply click Options > Block Domain. 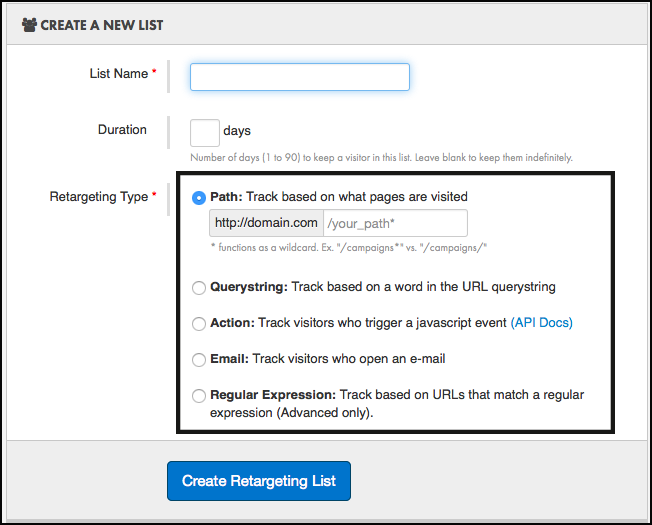 Finally, you’ll want to filter your retargeting campaigns by channel. This is done by analyzing the ROI. For instance, if your Facebook newsfeed ads are performing better than your Sidebar ads, you can drop the Sidebar ads and free up money for more newsfeed ads. As with all campaigns, you want to focus on the campaigns which make you the most money per dollar spent. Retargeting campaigns can be complex, but with some time and effort you can really engage with your target audience in an effective, profitable way. By now, we hope you can see how retargeting ads can maximize the potential of your marketing endeavors. And you now have everything that you need to get started! Remember, this is an ongoing process. Test. Optimize. Repeat. The great news is that if you read this article and take the steps to begin retargeting your ads then you are probably ahead of most of your competitors. Retargeting is a relatively new phenomenon, so you have the advantage of being one of the earlier adopters. Get creative with your campaigns and don’t be afraid to experiment with different ideas – good luck! It’s full of useful information for all levels of expertise. Good luck with the Perfect Audience free trial Huw! Retargeting Ads is one of those things that I’ve been planning to do for a while and reading this post and convinced me that its a great idea! I’ve learn’t so much from this post, thank you for sharing your knowledge. This is something I plan on implementing in the next year or so to save money on my FB advertising costs. Any more advice for advertising on FB? I’ve found that it’s a good traffic source for me.